IACIS is truly an International Association and accepts memberships from countries worldwide. The International Relations committee has liason representatives in the following regions to support International members with matters concerning membership, training, and certification. 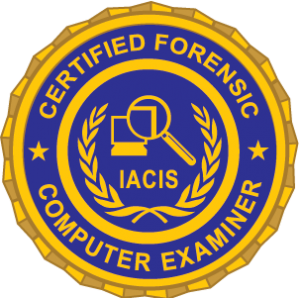 All of the liason representatives are Certified Forensic Computer Examiners (CFCE) and have made an outstanding contribution to the organization for a number of years.